Note: These drivers fit in the TR Series Angled Power Strips. 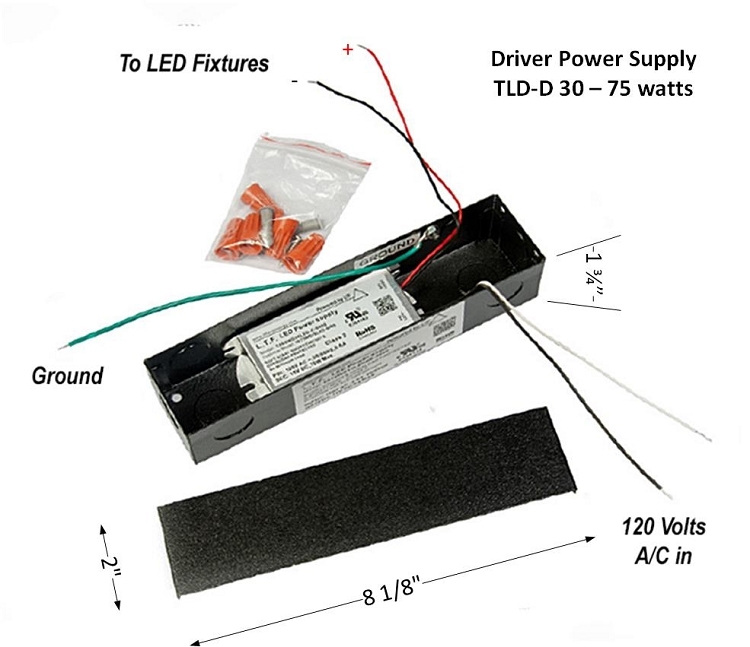 For all other drivers, select the drivers built in junction boxes. 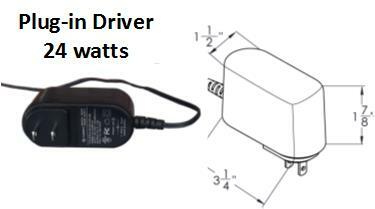 These are optional drivers that can be mounted within the TRS Angled Power Strips to drive the LED Under cabinet lighting.